The Britain’s Got Talent juggernaut shows no sign of slowing down after more than 10 million people tuned in to watch the second episode of the new series. The show, which featured performances by dance group Boyband and singer Becky O’Brian, had an average audience of more than 10 million – the second week in a row it has exceeded that figure. Saturday’s programme pulled in a peak audience of 11.7 million viewers, almost half a million more than the launch episode. 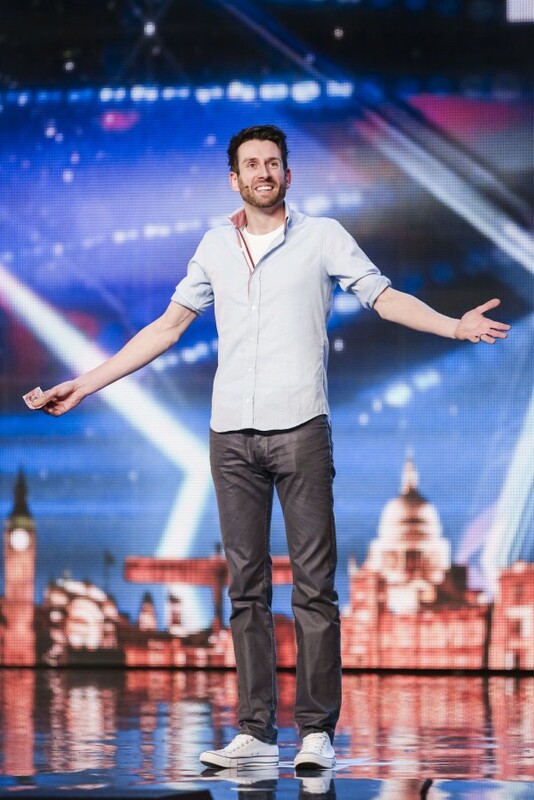 The show, which is ITV’s highest rating programme of the year so far, also featured magician Jamie Raven and 12-year-old Henry Gallagher, who impressed the judges and the audience with a self-penned song about wanting a girl at school to notice him. Simon Cowell signed a deal with ITV in 2013 which guarantees that the show – and his other creation The X Factor – will stay on the channel until the end of 2016.